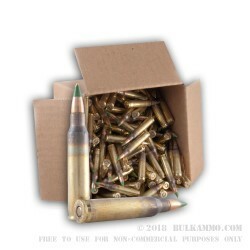 The XM855, also known colloquially as “green tip” ammunition, is the standard ammunition in which all soldiers are armed in the United States Armed Forces. 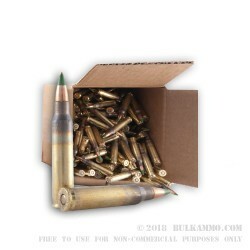 The Lake City Army Ammunition Plant has now made the XM855 62gr 5.56 x 45mm Full Metal Jacket available to the general public, and in doing so has unleashed one of the preeminent self-defense rounds on the market today. 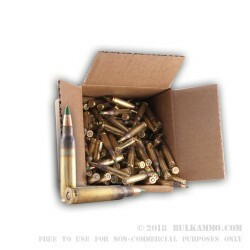 The Lake City M855 5.56 x 45mm full metal jacket, despite have a muzzle velocity over 3,022 feet per second, has practically zero felt recoil when fired from the standard AR-15 platform. This is an important distinction across other platforms and calibers, as it allows smaller and less experienced shooters to accurately place rounds on targets with minimal training, and during instances of extreme duress. Lake City’s proprietary primer sealant mitigates moisture and corrosion from breaking down the rounds propellants over time, and is one the reasons the Lake City 62 gr 5.56x45 is ideal for training in humid environments, are storing away from long periods of time for emergency situations. 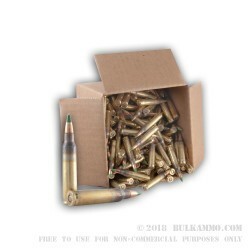 Self defense shooters looking for a highly stable, high performance ammunition at an economic price can not go wrong with the the Lake City 62 grain 5.56 x 45 mm FMJ. Great little take along or stash here or there size for the truck. 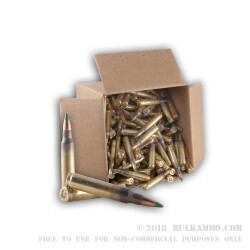 Great Ammo, Shoots Straight and Accurate. After using the M855 in the Army as an infantryman, always shooting and never having any problems, this is my preferred ammo now. It's reliable and shoots accurate enough. 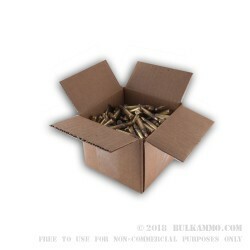 Aside from being pleased I have to say that Bulk Ammo shipping is amazingly fast. I couldn't believe how quick it was here. 5 stars all the way around!!!!!!!!!!! Q: Is this ammunition designated as SS109? A: Yes. This Lake City ammo is loaded to meet the NATO specifications which will be indicated on the head stamp of the brass. The bullets used are M855/SS109. The brass is boxer primed and may be used for reloading. Q: Is this reloaded amo? A: This ammo is an original factory load. The brass may appear dirty or tarnished from the annealing process; a heat treating process to condition the brass for loading. While all manufacturers complete this process, some will polish the brass to cover this process up to make the ammo more appealing.